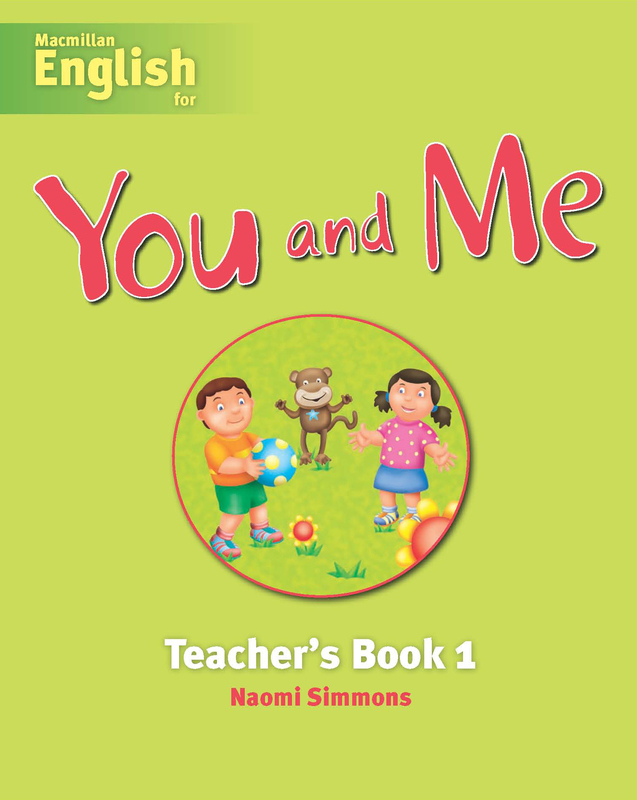 The Teacher's Book 1 provides step-by-step plans for each lesson. There are core activities which cover the eight teaching sessions per week, as well as additional activities which can be used at the teacher's discretion. The Teacher's Book contains 18 photocopiable templates which support the art and craft activities, games and writing practice. Additional activities which can be used at the teacher's discretion.